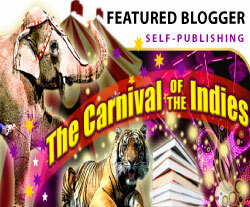 The reality of self-publishing is that most authors make little or no money from self-publishing. You must understand that it is going to take a lot of time and effort on your part to get your publications to start making money. Here are ten great ways to get started, and not drive yourself crazy or upset your family in the process. 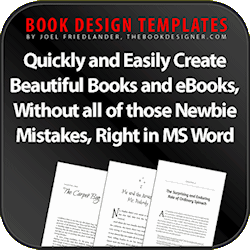 Anyone can write a few books and easily start self-publishing their own books. 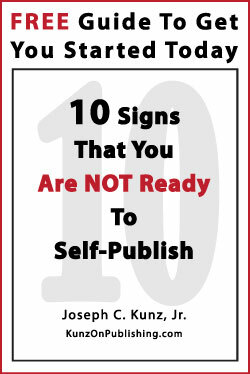 The tough part is in becoming a financially successful self-publisher. 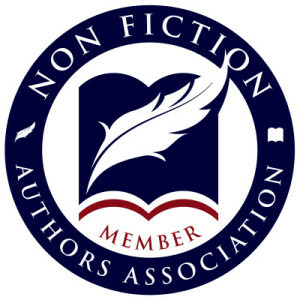 The reality of publishing is that most authors and self-publishers make little or no money from publishing. You must understand that it is going to take a lot of time and effort on your part to get your publications to start making money. Tip # 1. 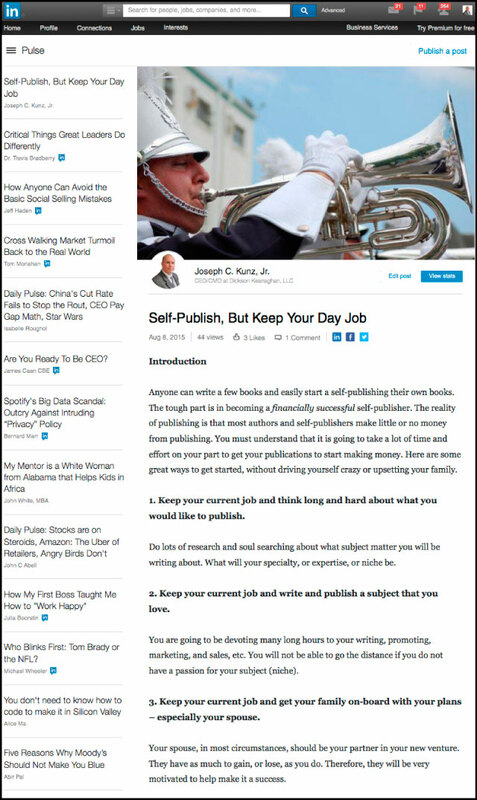 Keep your current job and think long and hard about what you would like to publish. Do lots of research and soul searching about what subject matter you will be writing about. What will your specialty, or expertise, or niche be? Tip # 2. 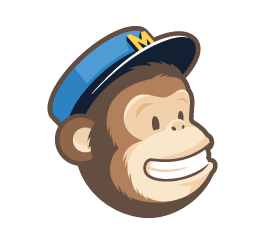 Keep your current job and write and publish a subject that you love. 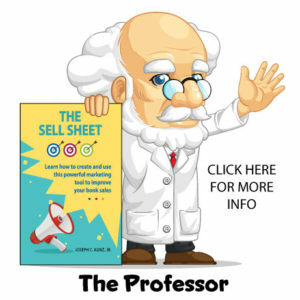 You are going to be devoting many long hours to your writing, promoting, marketing, and sales, etc. You will not be able to go the distance if you do not have a passion for your subject (niche). Tip # 3. Keep your current job and get your family on-board with your plans – especially your spouse. Your spouse, in most circumstances, should be your partner in your new venture. They have as much to gain, or lose, as you do. Therefore, they will be very motivated to help make it a success. Tip # 4. Keep your current job and get professional help for your business. This means an accountant (for financial planning and taxes), and an attorney (for copyright, trademark, and business formation). These are not subjects that you should be trying to do on your own to save a few bucks. Tip # 5. Keep your current job and keep your new business lean (keep expenses down to a minimum). Using the internet wisely gives you the ability to run an entire business from home – very inexpensively, efficiently, and with no employees. Tip # 6. Keep your current job and become an amazing employee at work. You must continue to perform well at your job; lose it and you could lose everything. Tip # 7. Keep your current job and save your business’ profits – and reinvest them when necessary. Use earnings to set up the business infrastructure (llc, copyrights, computers, etc.) that your business needs. Tip # 8. Keep your current job and create a time schedule for your writing, your business, and your personal time. Make lists of things to do, to achieve, to accomplish – to keep yourself and your new business on track to success. And always make time for your family – without exception. Tip # 9. Keep your current job and do not complain about your challenging work schedule. Co-workers don’t want to hear it – and it will hurt your at-work reputation. And never let your family hear you complaining – it will upset everyone. Once your self-publishing business has been running for a while, scheduling and time management is less of a problem. Tip # 10. Keep your current job and wait longer than you want to quit that job. At the very least until your self-publishing can provide enough income to cover all of your living expenses. If you have a family, then double or triple the amount of income needed. If your job is what gives you credibility in the eyes of your readers, which will help you sell more copies, then you might want to keep that job. Now you should understand that if you already have a paying job, the best way to start and maintain your new self-publishing venture is to keep your paying job – and do both together. And, in most cases, it is easy enough to keep your regular job (for medical benefits, retirement savings, regular pay check, industry contacts), and also run your self-publishing business (for extra income, fame, credibility, retirement business and income, creative outlet) at the same time. In addition, staying employed while you build your self-publishing business is the smartest and least risky way to dip your toe into the entrepreneurial waters. 1. Please tell us some of your experiences of keeping your regular job and doing self-publishing on the side? 2. 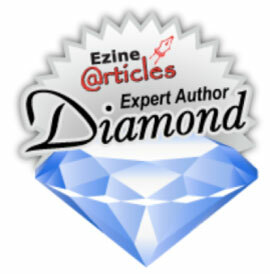 If you have written a book, or maintain a blog, etc., is the subject matter related, in any way, to your regular job? This entry was posted in Business, Business Management, Business Model, Business Plan, Management, Personal Success, Podcast, Self-Publishing, Small Business and tagged Business Management, Business Planning, Home-Based Business, Podcast, Self-Publishing, Small Business. Bookmark the permalink.